Intertwined: Dementia and decision making capacity. This week I have mostly been thinking about decision making capacity. Decision making capacity is described as the ability to make a decision. There is little agreement in the research literature on what the specific cognitive components of making a decision are and how to assess these. To date legislation in this area has provided the only real guidance for health and social care professionals in the form of the mental capacity act 2005 and the accompanying code of practice 2007. In summary the mental capacity act explains that a person may only lack capacity if he or she has an impairment of the brain or mind AND has been assessed as unable to understand, recall, remember and express a decision. This may seem like a major departure from my PhD but it is really intertwined. People with dementia may have difficulties making capacitous decisions. There is a consensus in the research literature that people with dementia present with progressively less ability in this area as their disease worsens. Yet in the mild to moderate stages they are often able to make decisions. Even in the more severe stages people with dementia may be able to make some decisions if information is presented in a way that they can understand. Understanding is the area where people are most likely to “fail” a capacity assessment. If information is presented visually, using images, context, accessible language and other communication strategies people are often better able to participate. Using these communication strategies is a skill. Speech and language research has demonstrated that communication training can improve the communication of groups of health professionals. Bespoke individualised communication skills training demonstrates improvement in actual conversations. Better conversations with Primary Progressive Aphasia is one such training package. People with PPA present with a progressive deterioration in communication skills in the presence of otherwise intact cognitive skills. People with PPA are often able to plan, judge and anticipate their future personal and healthcare needs. They may feel anxious and concerned about participating in future decision-making. They might start planning for this future. Supporting people to plan for the future might include developing communication aids that include information about their future decision making. The people around that person may also wish to support them. Supporting people who may end up becoming defacto decision makers (should the person no longer have decision making capacity in relation to a specific decision and have appointed a power of attorney) may include provision of communication training to ensure they are best able to ascertain the persons will and preferences in a specific situation. So decision making capacity is not a big departure from my work- it is intertwined and integral in the work I do with people with dementia and their families. The forthcoming NICE SCIE guidelines on decision making and mental capacity will provide further support and guidance for us in our daily practice. This is an exciting step – and another part of the conversation. Girl Power: The origins of Chandler House, UCL. 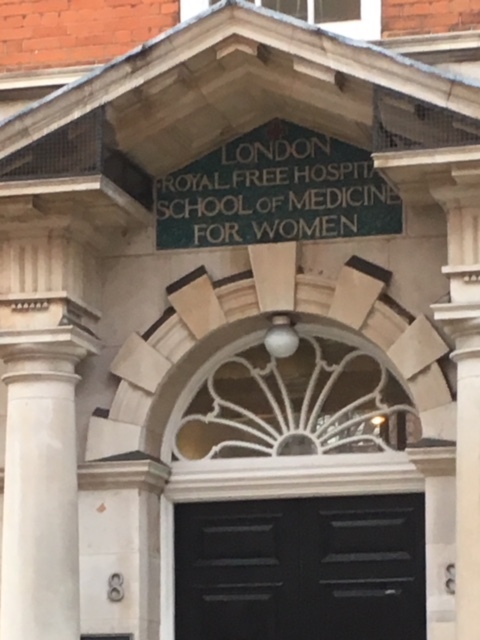 The entrance to the London Royal Free Hospital School of Medicine for Women. Speech and language therapists are overwhelmingly female. Don’t ask me why- but I graduated from my training (at UCL) with nearly 40 other women. The building I studied in was and is called Chandler House. And speech and language therapists (SLTs) still train and study here. As do the SLT PhD students. I recently found out the origins of our modest, by UCL standards, building. And it’s quite inspiring. The building was built for a formidable women named Elizabeth Garrett-Anderson. She was by all accounts a determined and passionate person – keen to study medicine at a time when people like Henry Maudsley (famous for improving the standard of mental healthcare) stated that women, such as Elizabeth, should not be educated too much as their feeble minds wouldn’t handle it and they would all be driven to hysteria. Although women could not study medicine Elizabeth nevertheless attended all the medical lectures and, tired of having her thrown out, she was allowed to stay. Eventually having completed all the required teaching Elizabeth was the first women to qualify as a doctor in Britain in 1865 when she passed the Society of Apothecaries exam- they promptly forbade further women from taking these exams. But it was not until 1873 that she became the first female member of the British Medical Association. Chandler House was a consequent development of her successful medical career. In 1874 Elizabeth co-founded the first school of medicine to train women; The London School of Medicine for Women. They occupied a large house around the corner from where Chandler House stands. By 1897 the school had become too big (170 students) and Elizabeth employed her friend and architect JM Brydon to rebuild the building where it currently stands between Wakefield street, Handel street and Hunter street. As dean of the school Elizabeth saw the school join the London University in 1883 and later the Royal Free School of Medicine – part of UCL. Building work on the school finished in 1897/1899. A decorative stone from outside the building- I haven’t found much evidence of what these symbols mean. 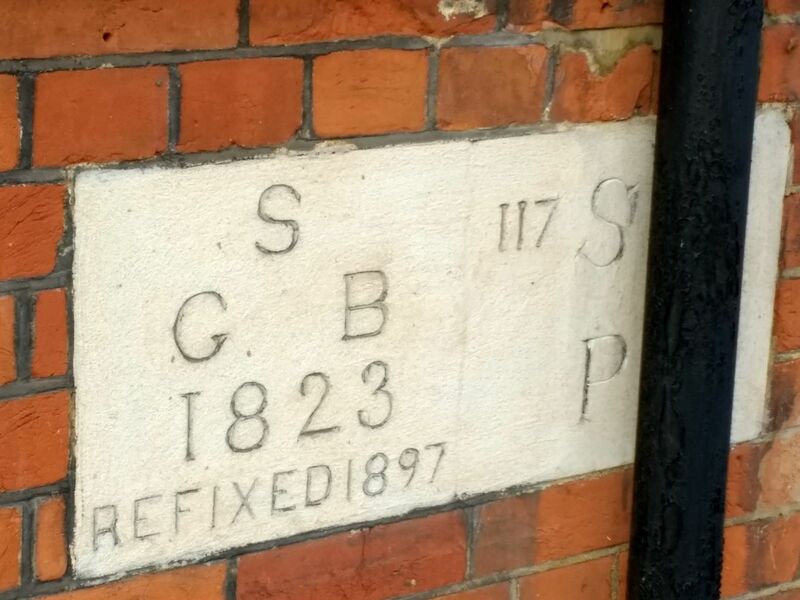 My guess is the G stands for Garrett, the B for Brydon (the architect) and the S for Sophia Jex-Blake who co-founded the medical school with Garrett. Elizabeth created a place for people, for women, to love learning. The building has now been divided, and hosts not only part of the UCL department I work in, but also a GP surgery and a Health Centre. 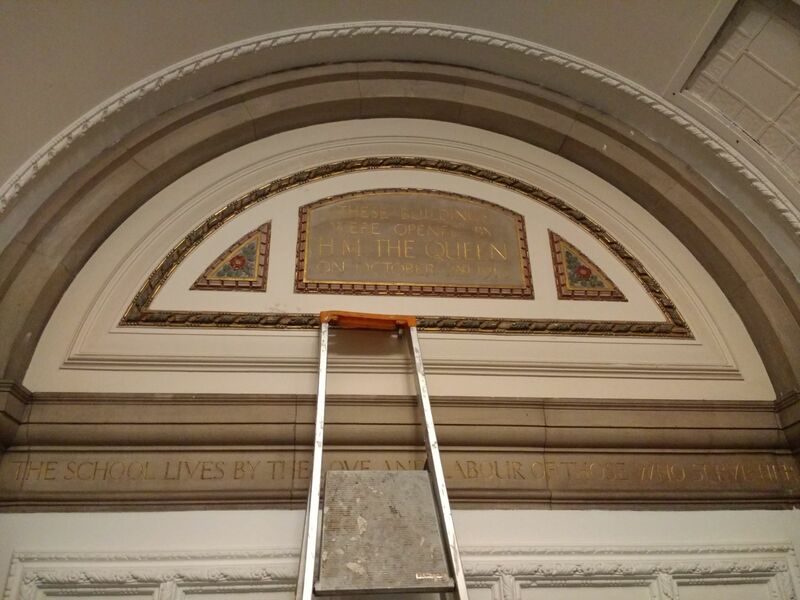 Our part of the building previously housed the laboratories and taught chemistry, physiology, anatomy and physics! 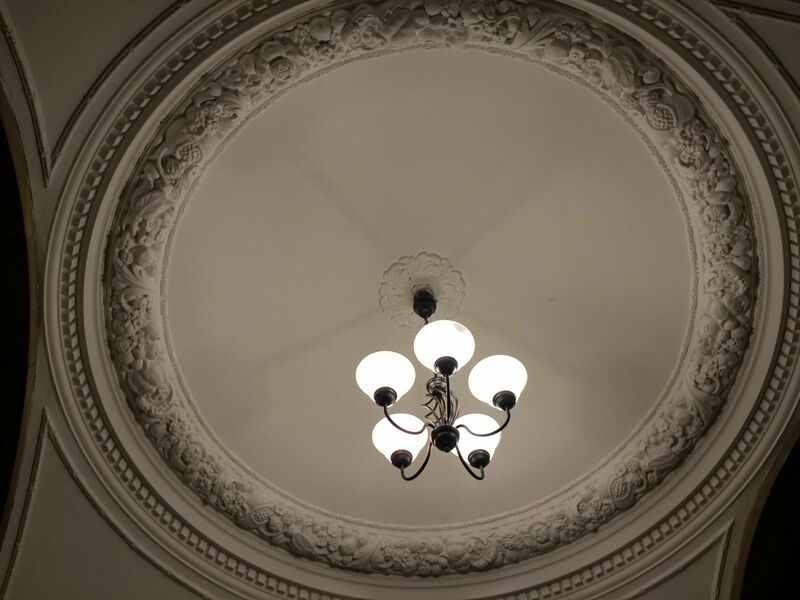 The building has been praised for its excellent examples of handsome Queen Anne style architecture and there are certainly some lovely features. There is an old board room with rather important wooden paneling, a fantastical ceiling rose and an arch in the hallway reminding us to love learning to keep the school alive. Elizabeth Garrett-Anderson came from moderately humble beginnings – her father was an entrepreneur who set up and expanded his malting business in Aldeburgh. Elizabeth was the second of eight children. She and her sisters were educated initially at home and then at a boarding school. Her father supported her in her endeavours to become a medical doctor, both financially and otherwise. Yet Elizabeth was not the only impressive Garrett sister. Millicent Garrett was an influential member of the British Women’s Suffrage Committee. It was only recently that I was part of a twitter discussion (a mini storm) on our role as clinical academics. We all agreed we must advocate and fight for this career pathway. 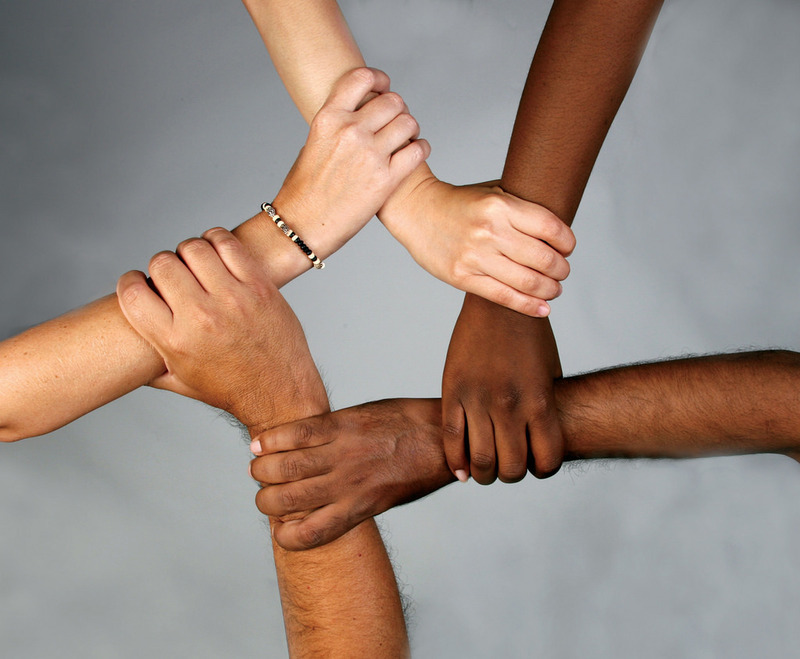 We must push for equal opportunities alongside medical professionals. Elizabeth is an inspiring story of what a women can achieve in mans world. I imagine she would approve of our mission and would support us in our ventures.